40 - DON'T FLIP OFF THE FRICTION by What The If? 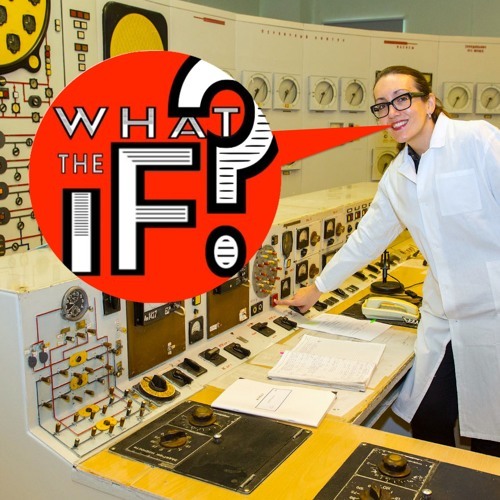 Professor Matt returns to the WTIF Studios to drop some knowledge on all the questions and imaginary scenarios we generated in our last episode when we... whoops!... turned off all the FRICTION in the universe. Snap on your seatbelts and put on your helmet because we're joining the greatest lover of friction ever: Evil Kenevil for a high flyin' episode of big, big IF's!